Root's Fourth Cohort Celebrates Graduation! Congratulations to Root's fourth cohort who celebrated their graduation from the Youth Workforce Development Program on Friday, July 27th! We are so proud of the accomplishments of these twelve young people and the milestones they achieved over their time at Root. Beyond the mastery of culinary skills, serv-safe certifications, and hours spent at their externships, these Program Partners grew as individuals. Many struggled to work through social anxieties, anger management and other challenges in their time at Root, and we were thrilled to share in their victories, whether it was just showing up on time each day, having the confidence to share at circle time without being prompted, or applying for their first job on their own. Root's fall cohort started on August 13th. This dynamic group of young people, hailing from seven communities across the North Shore, is already hard at work learning basic kitchen skills, starting serv-safe curriculum, and taking their first financial literacy workshop. We look forward to sharing their successes with you in the weeks ahead! 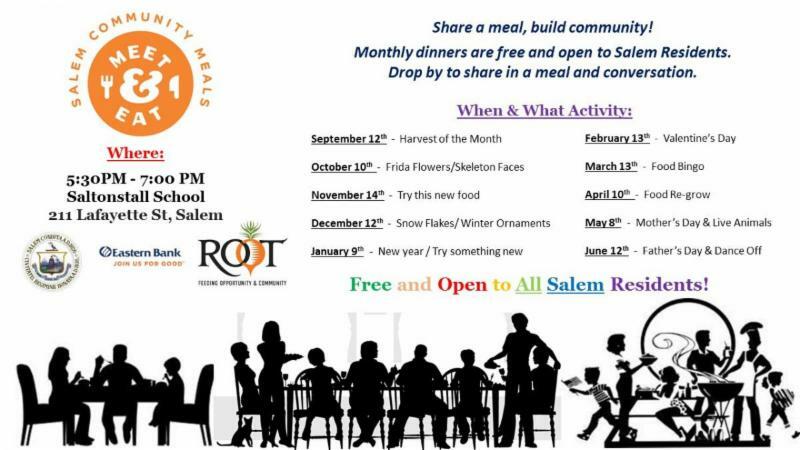 Root is a Proud Partner of Salem Meet and Eat! Beginning Wednesday, September 12th, Salem Meet & Eat will offer family-friendly community meals at Saltonstall Elementary School ( 211 Lafayette Street ) from 5:30 p.m. until 7 p.m. on the second Wednesday of each month. Root will prepare the meals, which will be served by volunteers in the Saltonstall school cafeteria. Meals and activities will be provided at no cost to Salem residents.  Salem Meet & Eat is designed to bring Salem residents of all ages together to share a meal, engage in conversation and interactive activities, and build community. Chef Sam Hunt featured in Octocog "Meet the Industry Leaders" series! Click here to read the full profile and learn more about Chef Sam and how he came to Root! Share your passion, be a Guest Chef at Root! 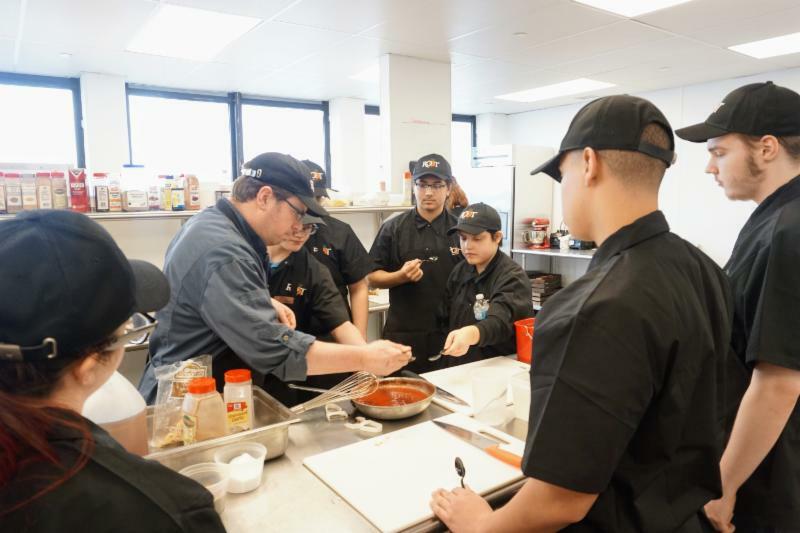 Part of preparing our young people for success in the workplace is exposing them to a variety of different styles of cuisines and workplace environments. 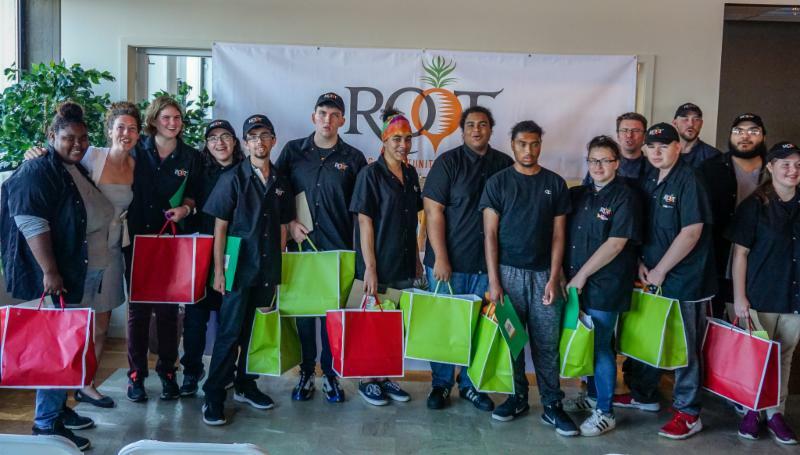 Through field trips, the externship program, and guest chefs joining us in the Root kitchen, Program Partners have the opportunity to learn about different career paths within the culinary industry. Root is looking for guest chefs to work with our fall cohort. All we need is one afternoon! 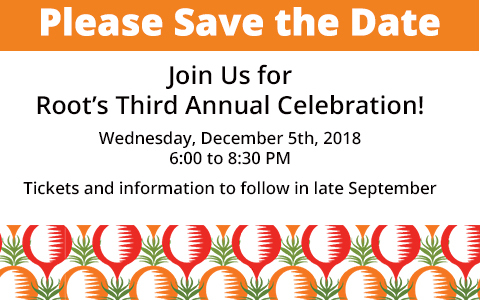 If you are interested, please contact Program Director, Beth Alaimo, at balaimo@rootns.org for more information. Meet Max, our newest café associate! Max is a January, 2018 graduate of Root's training program and joins fellow alums Nevada and Billy on Root's staff team. Max walked in to Root one afternoon a few weeks ago, professionally dressed and asking if we were hiring. 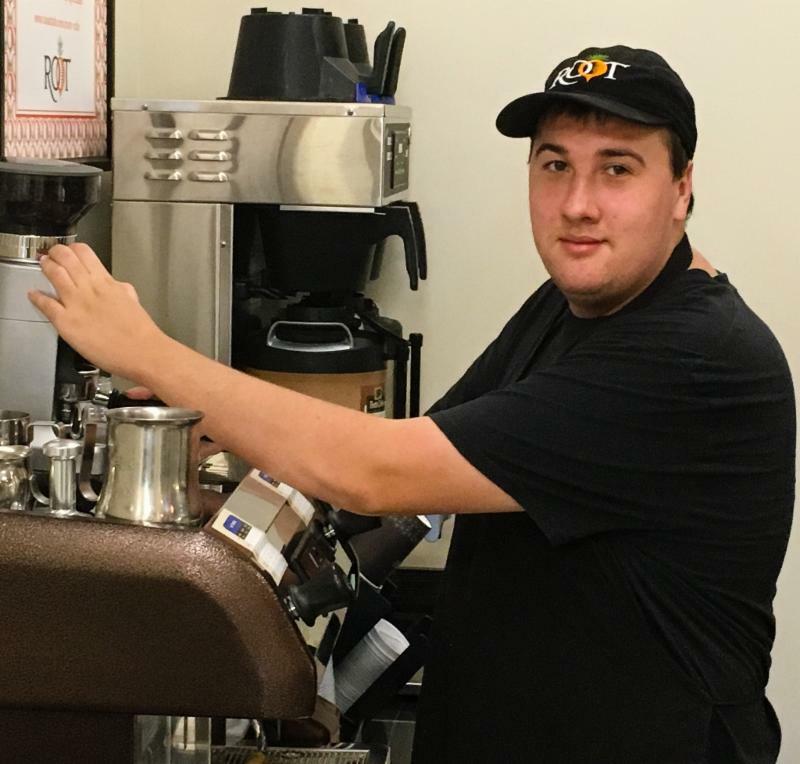 We are so proud of Max for taking the initiative and independence to seek out a job at Root and thrilled to see the lasting impact of our program in action. You can find Max behind the counter at the Root Café a few days each week, happily chatting with customers while he makes a coffee or takes a lunch order.